Another great and simple puzzle game makes its way to Android. 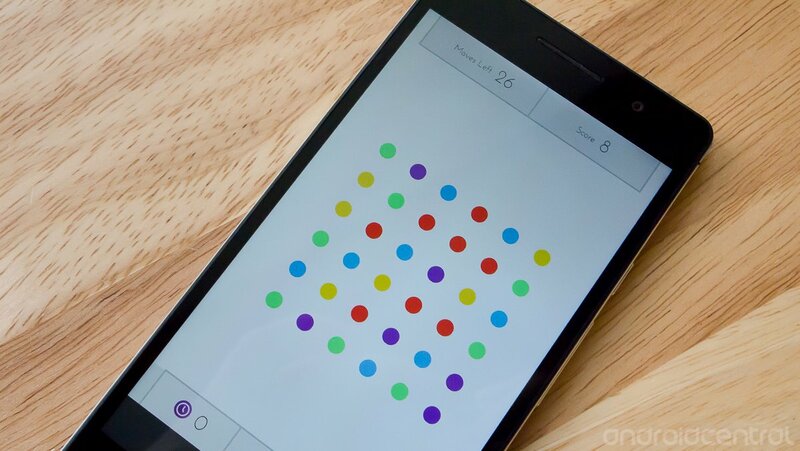 Popular iOS game "Dots" is making the move to Android today, and its bringing with it a new game mode as well. Well-known and enjoyed for its simplicity, Dots has basic puzzle-style gameplay based on connecting dots with the swipe of a finger to build up bonuses and points. The standard gameplay gives you 60 seconds to connect as many dots and get the most points. New to the game in its move to Android is a "Moves" mode, which gives you a limited set of moves rather than a limited amount of time. It's another way to think of the game that's a little more relaxed. The game is free in both Google Play at the link above, as well as the Amazon Appstore for Kindle Fire owners at the source link below.